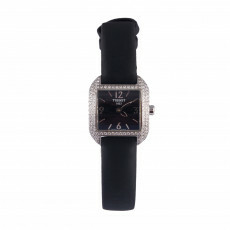 A stitch in time saves nine – Time pieces have been our constant companion, while also a fashion statement for centuries. 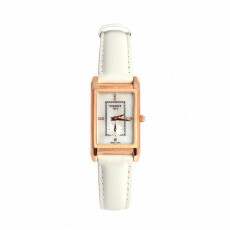 Be fashionably late with luxury brand favorites, Michael Kors watches in a beautiful metal rose gold, or even the all-time pick Tissot in precious materials such as mother-of-pearl, snakeskin, soft leather and shiny stainless steel. 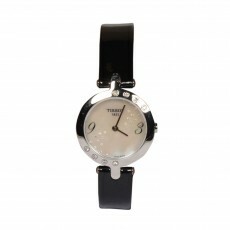 Shop women’s watches guaranteed to catch the eye at the most fashionable soirées as well as in the stands of prestigious horse races in all styles and colors with up to 30 meter water resistance. 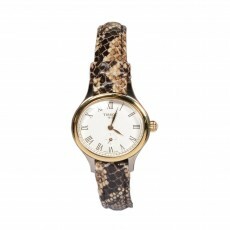 Whether you slip it on solo or with a chic stack of metallic bangles, the result is timeless! 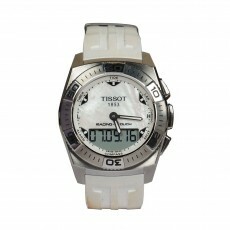 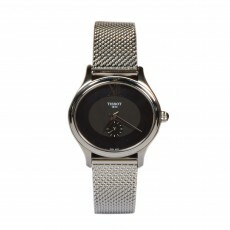 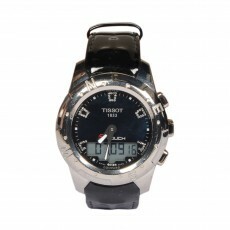 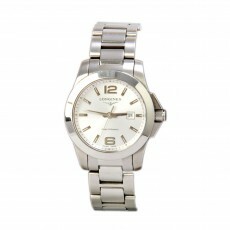 Find watches with refined watch making skills fused with modern design elements. 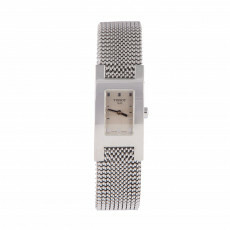 Choose from all types of digital and analog luxury women’s watches that are lightweight and trendy, our curation features vintage finds as well as high performance timepieces from Cartier and Bvlgari. 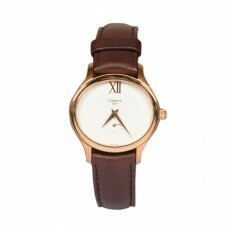 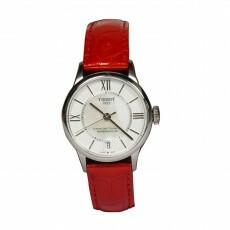 Sport the elegant leather strap and stand out from the crowd, or fit in seamlessly with a chic metal strap. 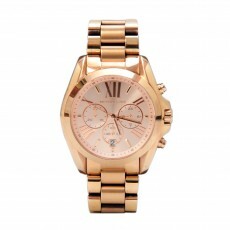 Watches are an extension of your personality that gives your outfit a classic touch.